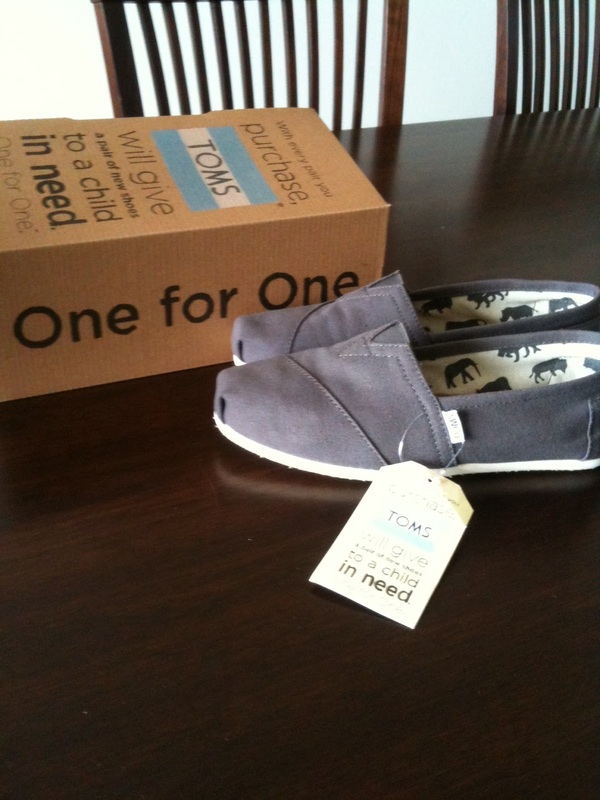 My new obsession is with TOMS! I think they are a great shoe to pack in your suitcase when you jet set. They are lightweight and they feel like you are walking on clouds when you have them on! Plus, every time you buy a pair of TOMS, TOMS donates a pair a shoes to a child in need. For $44, how could you not buy at least one pair? I got the grey ones because I think they are neutral and go with a lot. 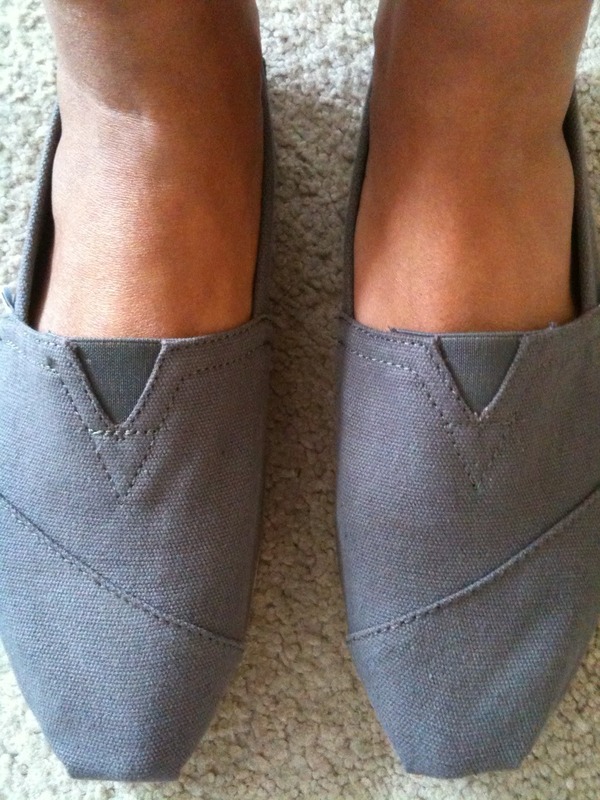 Yay TOMS...I'll be packing you in my suitcase when I jet set this weekend!